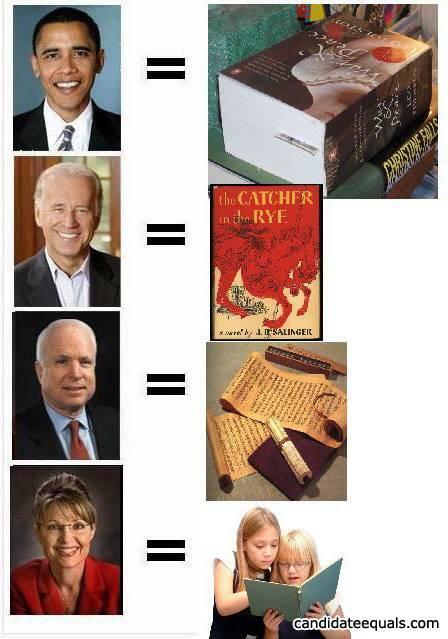 Palin is reading a book far too advanced for her. She needs Twilight. Reading Capacities in politics: a guide.